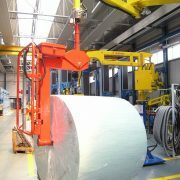 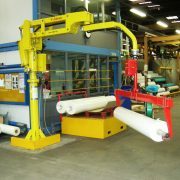 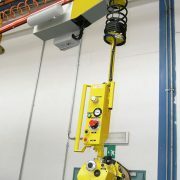 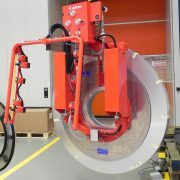 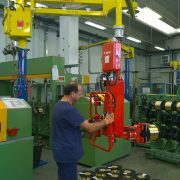 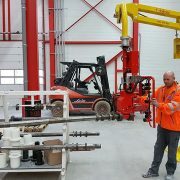 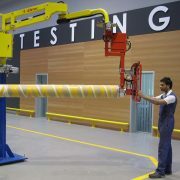 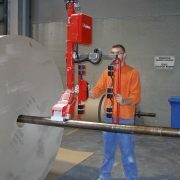 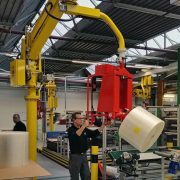 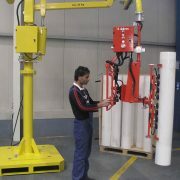 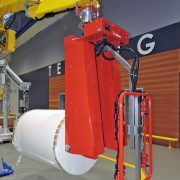 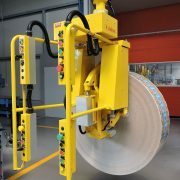 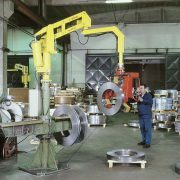 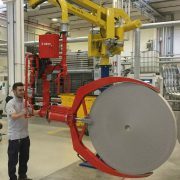 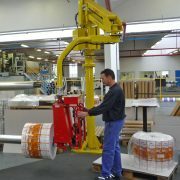 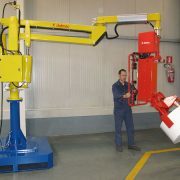 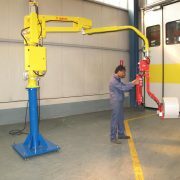 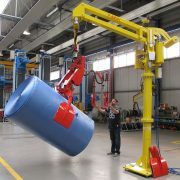 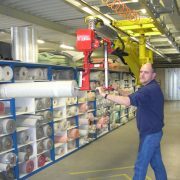 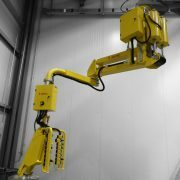 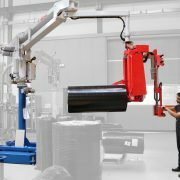 Dalmec Industrial Manipulators for the handling, inclination and positioning of reels. 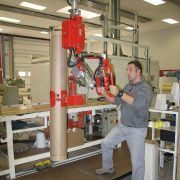 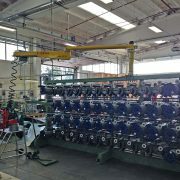 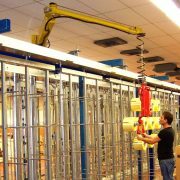 Hundreds of Dalmec manipulators are used in the best industries in the world for gripping and handling reels and bobbins. 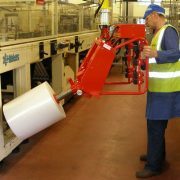 Here are some examples of gripping devices with gripper jaws, expanding mandrels or suction cups suitable for gripping and handling bobbins and reels of various weights and sizes.